Our situation couldn’t be more ideal. Nestled in the heart of New York State’s dairy country, approximately 90% of our dairy farmers are within a 100-mile radius, ensuring supply of the freshest milk possible. 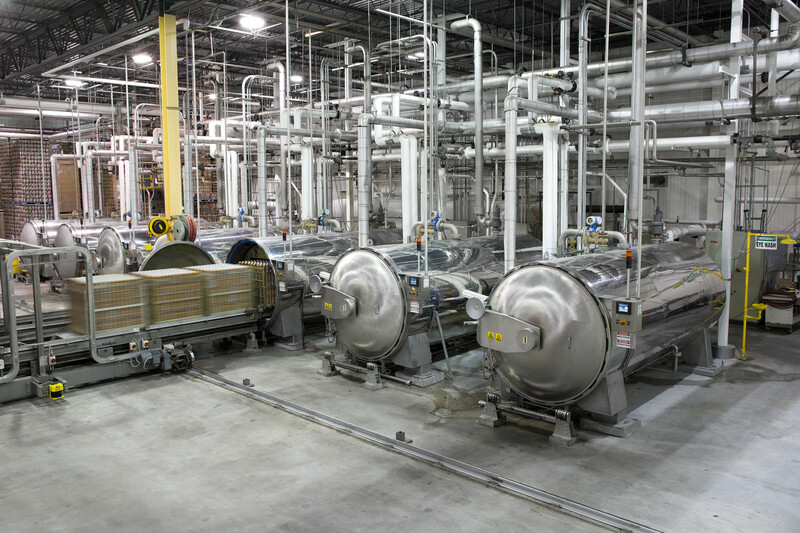 To maximize local output, our processing facility has evolved into a 600,000 square-foot plant featuring high-volume machinery and a range of thermal processes utilizing advanced retort technology. 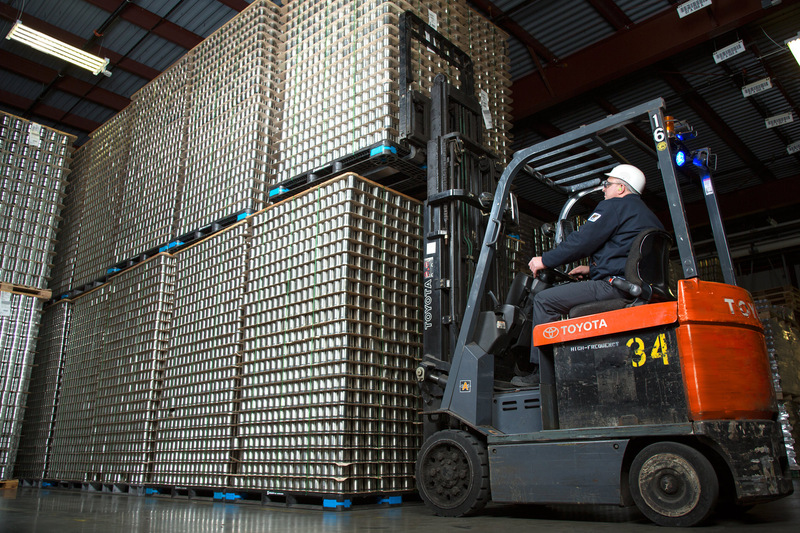 With over 50 years of manufacturing know-how under our belts, our expertise allows us to deliver large volume with premium quality specifications and taste profiles. At O-AT-KA, we balance our dedication to innovation with proficiency in thermal processing. So whether it’s a high protein nutritional drink or a ready-to-drink coffee beverage, you know that shelf-stability and sterilization are given the highest level of importance. 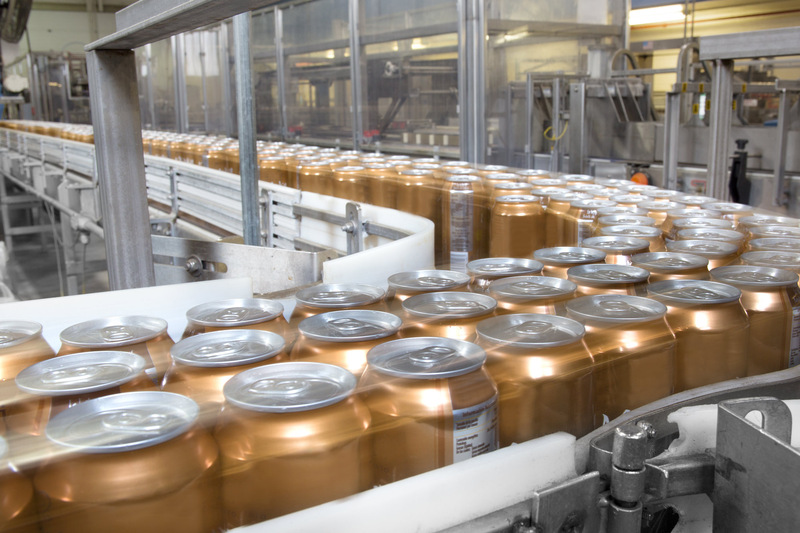 We are always working to break new ground in the beverage industry and our extensive experience with retort technology allows us to provide finished products that raise the market standard of shelf stability and taste superiority. Our partners’ brands are enjoyed throughout the world. As such, we have the means to export globally. O-AT-KA’s expertise in research and development provides customized formulations to meet specific country taste profiles, nutritional requirements and ingredient specifications. Our proficiency in thermal processing results in maximized code life for our shelf-stable products. O-AT-KA’s membership with the U.S. Dairy Export Council and Food Export Northeast Association provides significant support and knowledge in the area of country-specific import regulations, product and market research, as well as financial assistance with qualified marketing promotions. Every aspect of our production process comes under scrutiny of our Quality Assurance department. From the ingredients we source to the cleanliness of our facility, we are dedicated to the principle that quality must be the single most important factor through all aspects of the manufacturing process. Thus, we adhere to the strictest standards of quality in step-by-step analysis of our products. We ensure that all products meet our customers’ stringent requirements while safely and responsibly reaching their fullest shelf life potential. O-AT-KA voluntarily maintains SQF Edition 8 Food Safety and Food Quality certification, the highest level given by the Safe Quality Foods Institute, a global leader in food safety and quality. O-AT-KA’s certification is supported by a committed and well-trained workforce dedicated to HACCP principles, strict GMPs and operating procedures. Not only does O-AT-KA ensure the highest product quality, we work tirelessly to improve the quality of our work environment. We are committed to providing the safest conditions possible for our employees, visitors and finished product.